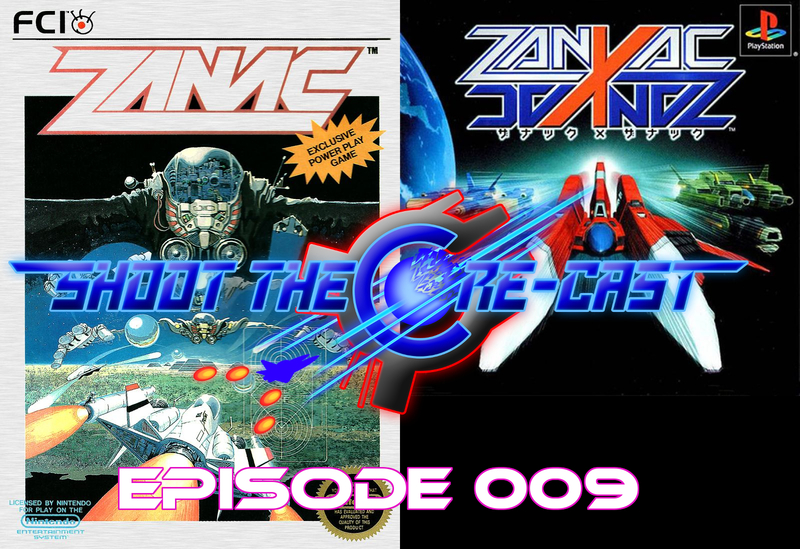 Shoot the Corecast: Shoot the Core-Cast Episode 009 - Zanac - What about channel 4? Thanks for having me on. It was a lot of fun! X2 thanks for having Duke on. He's the best! @Crabmaster2000: Crabby is too kind... but I am the best. LOL, you guys are too funny!